I am trying to learn to upload the file on the Hadoop HDFS and then download the same file for learning the process. What are the commands for uploading file to Hadoop? What is the command for downloading file from Hadoop HDFS? Hadoop provides the Hadoop File system which is known as HDFS and its distributed file system. Hadoop files are distributed on the Hadoop clusters. Above command will upload the file on Hadoop. You can learn more at Hadoop and Big Data tutorials page. Hadoop is one of the most used Big Data Platform. These days Hadoop cluster is used by companies around the world to manage their huge amount of data. The main use is to store and analyze large datasets to get maximum out of the companies data. 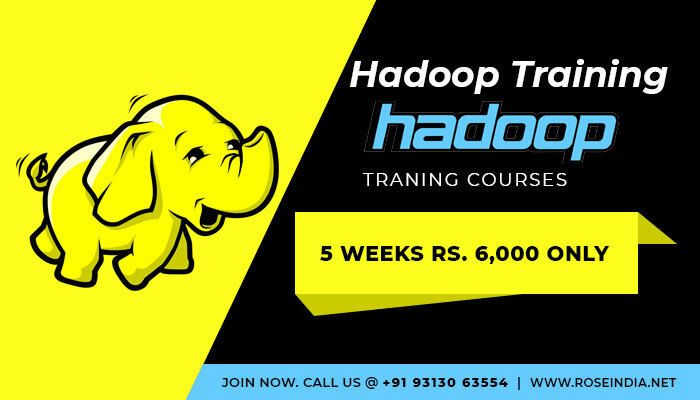 Software professional can join our online Hadoop training classes to master Hadoop eco-system software stack. We offer Hadoop and Big data training online classes. how to upload and download images in java?